Limited time offer: Order now and receive a FREE Tailgate seal! $28.99 Value! This item is built specifically for this model of vehicle to ensure a perfect fitment! 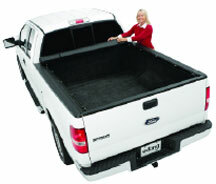 The part number for this item is Extang 54310 and it fits 1967-1972 Chevy C-10 Fleetside (6 1/2' BED) models. Keep in mind that our shipping is free when comparing prices (Extang covers come in a very large box that is expensive to ship!). Simply give us a call at 866-639-5385 during regular business hours and direct us to where we can see the better price. 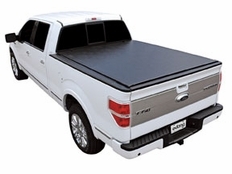 We think our prices on Our Extang Truck Bed Covers are very competitive, but if you think you've found a better deal, we want to know!